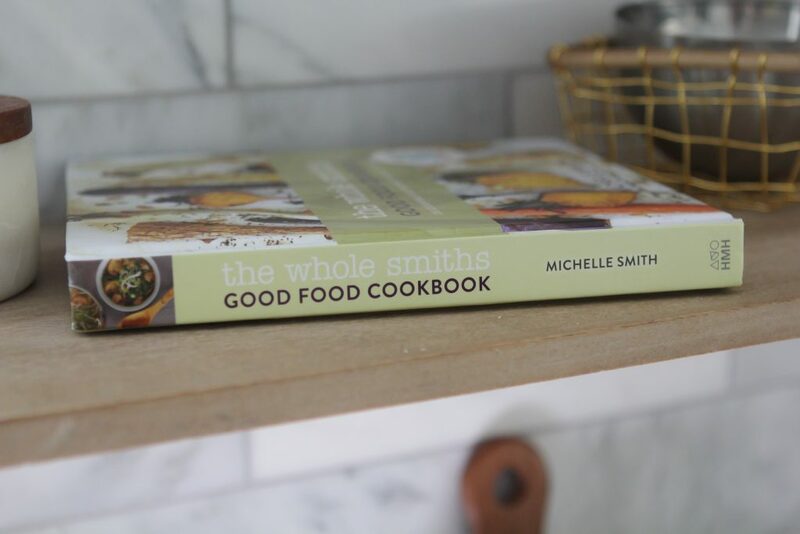 The Whole Smiths Good Food Cookbook Arrives June 5th! And guess what else? 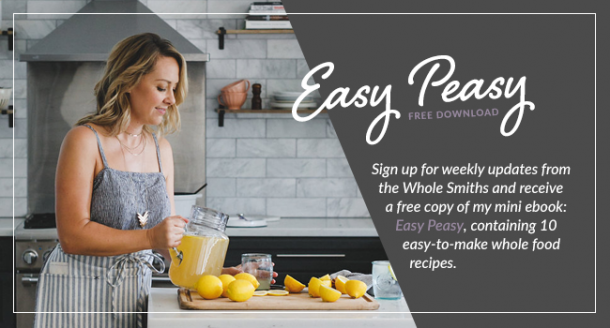 It’s being endorsed by Whole30 as a cookbook for you to use during your Food Freedom. Can somebody please pinch me? Because truly, this cookbook is a dream come true for me. More on that later. 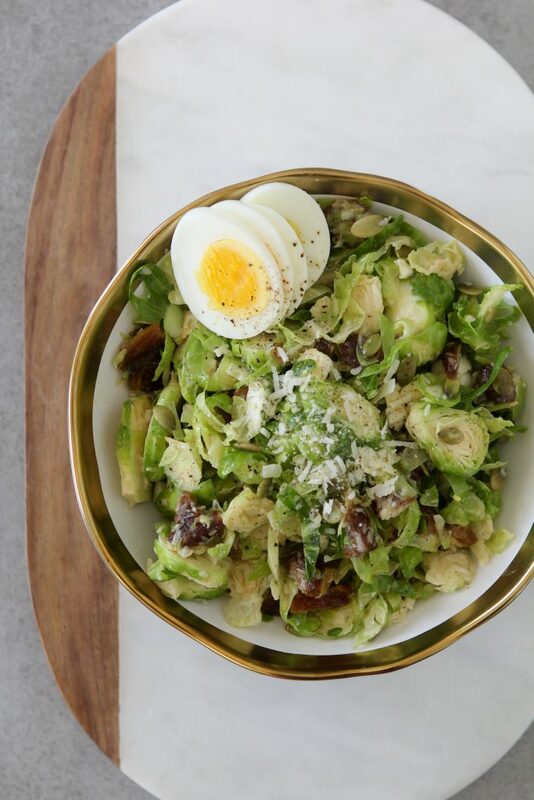 Recipes like my Cauliflower Rice Risnot’no and Brussels Sprouts Hash are balanced perfectly alongside recipes like my Grain-Free Chocolate Chip + Sea Salt Cookies. Are you ready to pre-order it? Because you can, right now. Click on any of the following retailers to be directed right to The Whole Smiths Good Food Cookbook. It’s that easy! 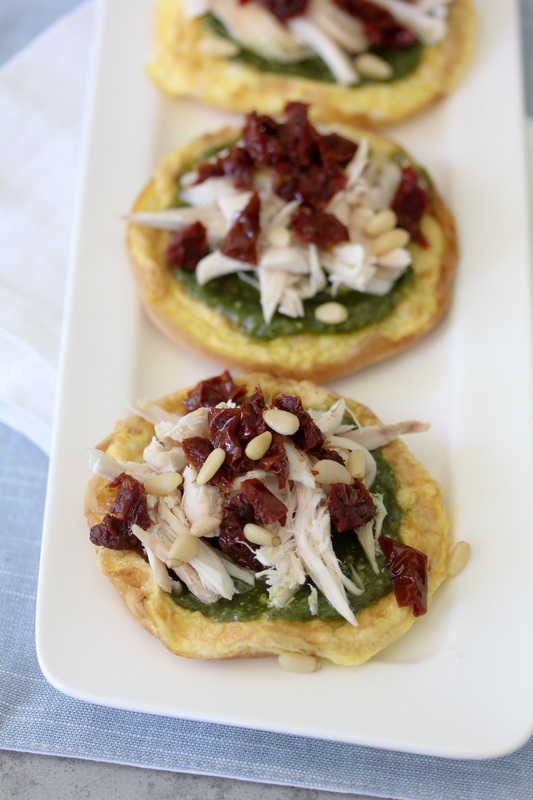 Head over to http://thegoodfoodcookbook.com to get enter in your pre-order info! It’s a limited offer so be sure to do it STAT. The Whole Smiths Good Food Cookbook is loaded up with 120 recipes for you, 59 of which are Whole30 compliant and an additional 19 that can be easily modified to be Whole30 compliant. The remainder of the recipes will be great for your Food Freedom. 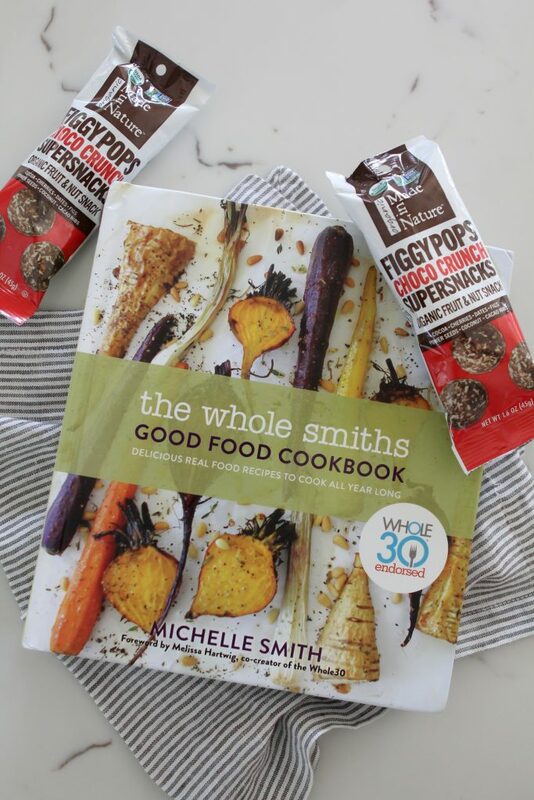 With limited grains, dairy and sugars, The Whole Smiths Good Food Cookbook makes eating clean manageable and delicious in your every day lives post-Whole30. 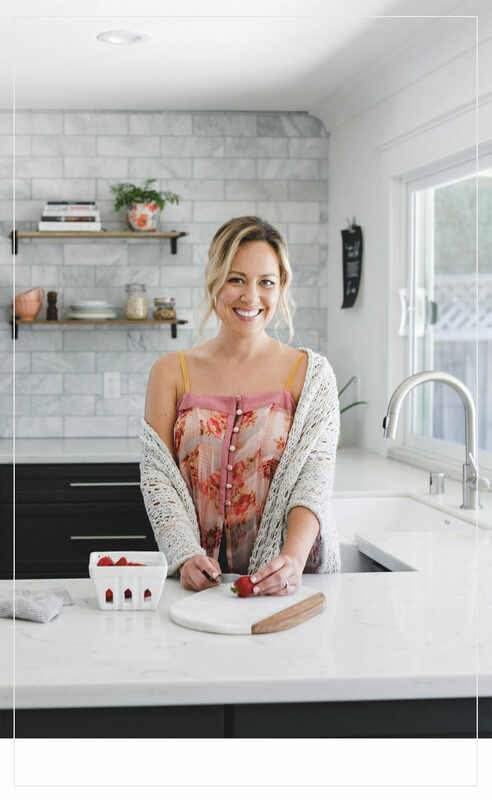 All of the photos through this post are just some of the tasty, easy-to-make recipes you’ll find in my cookbook. If you’ve been following the Whole Smiths for any given time and want to support me in this endeavor, just use the links above to order your copy now. Pre-orders feed into how well the book will release and from there how much it’s promoted by retailers. So if you’re looking for a way to support me as much as possible those pre-orders are gold and I will forever be grateful. People always ask me how I got into blogging and here’s the short of it. 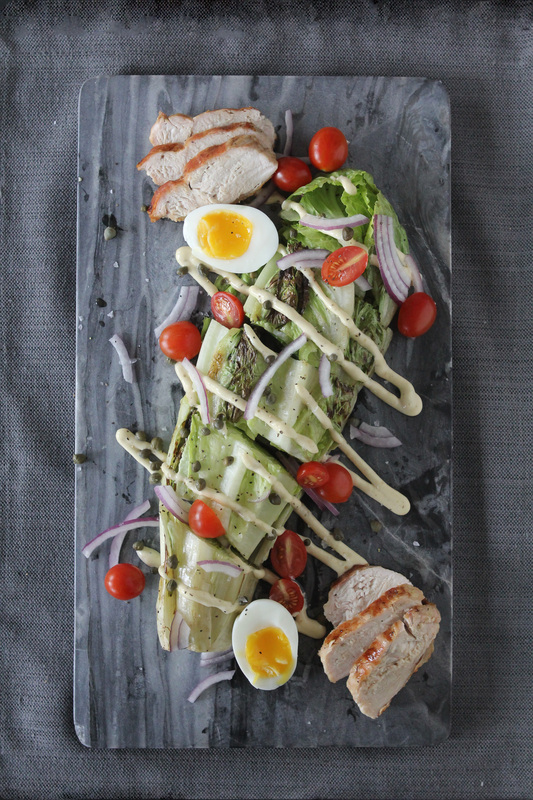 In late 2013 my husband and I decided we wanted to start following a paleo diet. After just a few months of following paleo dietary guidelines, we were feeling great and were hooked. I’ve always loved food and considered myself a bit of a foodie but now I felt that I had also found a purpose to go along with my love for food. 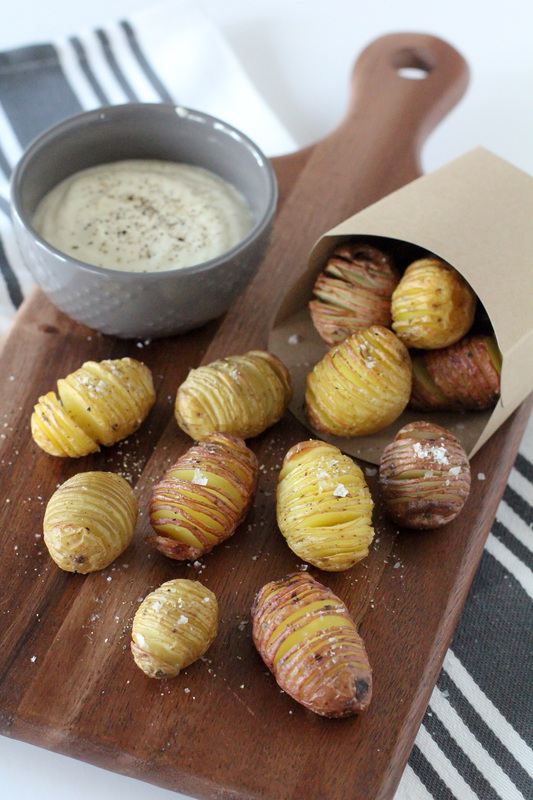 In December of 2013 my husband and I were sitting on the couch watching TV and I turned to him out of nowhere and said, “I’m going to start a food blog. And then I’m going to publish a cookbook.”. Being the kind, supporting husband that he is, he turned to me quizzically and said, “Ok…?”. I quickly followed my outlandish proclamation up with, “And when I get my cookbook deal we’re going to the French Laundry to celebrate. And I really want it to be a New York Times bestseller. I’m gonna do this.” Him and God only know what was actually going through his head at the moment but he was and has been supportive from that moment. It came out of left field as I knew nothing about starting a blog. I’ve never considered myself the most tech-savvy person in the room by any stretch of the imagination. But I was doing food photography locally at the time so I had that part down. I pledged to myself this was what I was going to accomplish. I spent the next few months up all hours of the night figuring out what I needed to do to get this going. With a 2 and 4 year old at home, my daytime hours were limited and late nights were all I had. 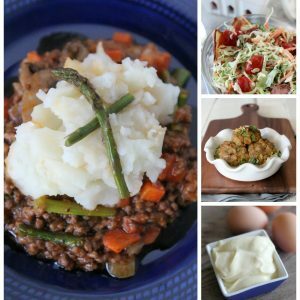 I spent the next 4 months working on my blog and creating recipes for it. I didn’t tell friends and family about it until May. 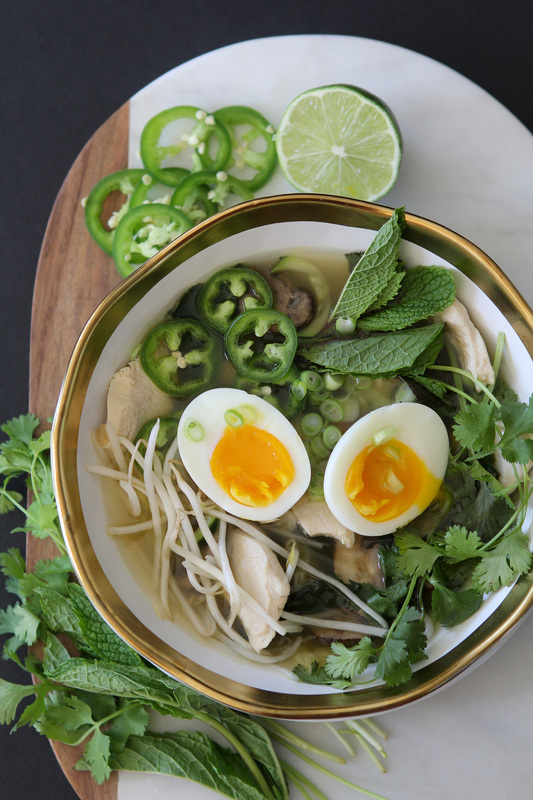 I began Instagram-ing my daily meals and new recipes and found an amazing tribe of like-minded eaters that I connected with. My passion grew and my blog became all I thought about. 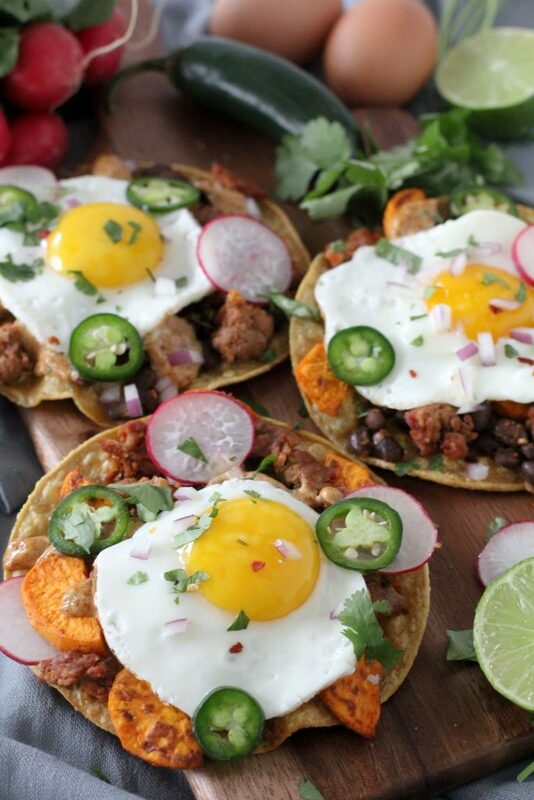 During that time I discovered Whole30 and appreciated what a beneficial program it was for people who were looking for a better way of eating. 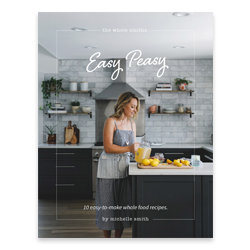 In December of last year an opportunity arose to create a cookbook based on the way that we eat here at the Whole Smiths. 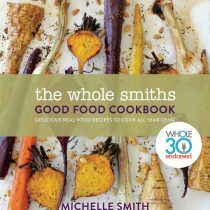 Much of what we eat day-to-day happens to be Whole30 compliant but we also make room for “treats” when it’s appropriate and The Whole Smiths Good Food Cookbook represents just that; a healthy and manageable way for people to eat post-Whole30 while incorporating Whole30 principles into the majority of the recipes. And here we are now. I can finally tell you all about it. Like how I make these Mini-Hassleback Tots + Horseradish Dip every week and how much my kids love them. 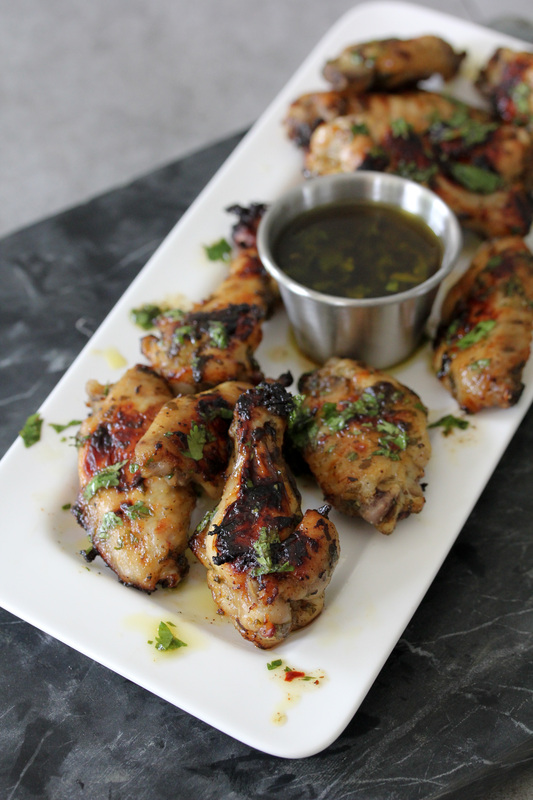 Or how my friend Teresa tried out my Chimichurri Chicken Wings and raved about them for days. Or how about the fact that my kids don’t think this cookbook is a big deal at all? I asked my oldest daughter, who’s 7, what she thought about the fact that her mom wrote a book. You know what she said? “Eh, there’s a lot of books out there. People write books all the time.” Thanks kid. I on the other hand am ecstatic. I’m so happy to be able to bring this book to you all. It’s literally made of my blood (lots of cut fingers), sweat (like when I saved all the soup recipes for the week it was 106* F here) and tears (it’s stressful man!). See? I was serious abut the blood, sweat and tears. Again, here are the links to pre-order your copy. Thank you so much to my team at Houghton Mifflin Harcourt for all of your support in making this cookbook a reality. 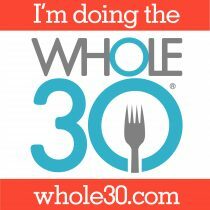 To the Whole30 team for being so supportive and excited about this project, you guys rock. And to Melissa Hartwig, you will always have my heart and deepest gratitude. And ummm, not to be pushy… why are you still reading this?!? Why aren’t you pre-ordering your copy?? Now hop to it! See you all on the book tour! 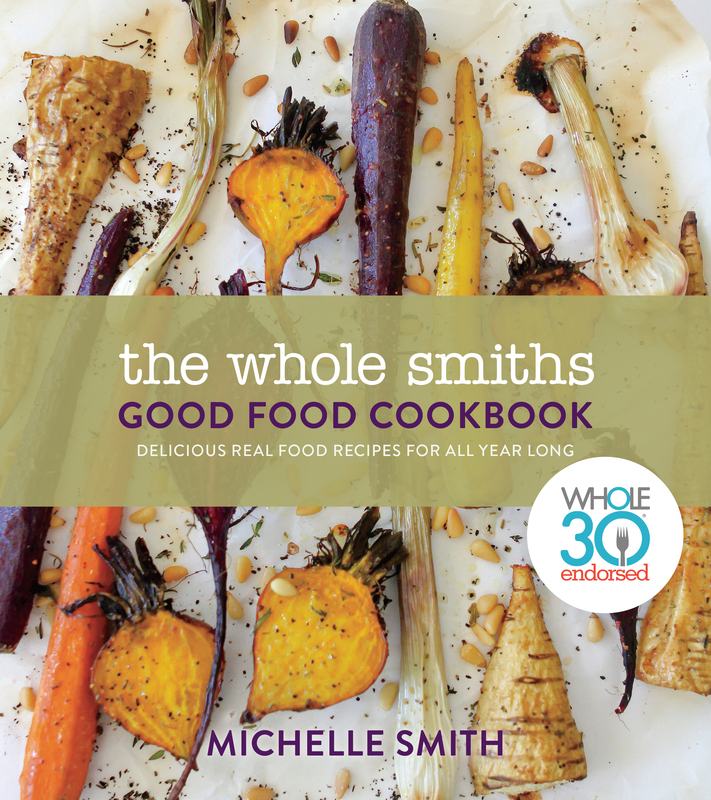 The Whole Smiths Good Food Cookbook – Available Now! Sooooooo proud of you!!! Already pre-ordered my copy! Can’t even wait to see this beautiful book in person!! I cannot see where to pre order your cookbook… can you please send me a link where i can do so? thanks! I pre-ordered my copy and could not be more excited to get my hands on it! Absolutely must have this cookbook! Tried Whole30 last fall and need inspiration to stay course. Thank you! Really impressive post thanks for sharing, the post was worth reading.